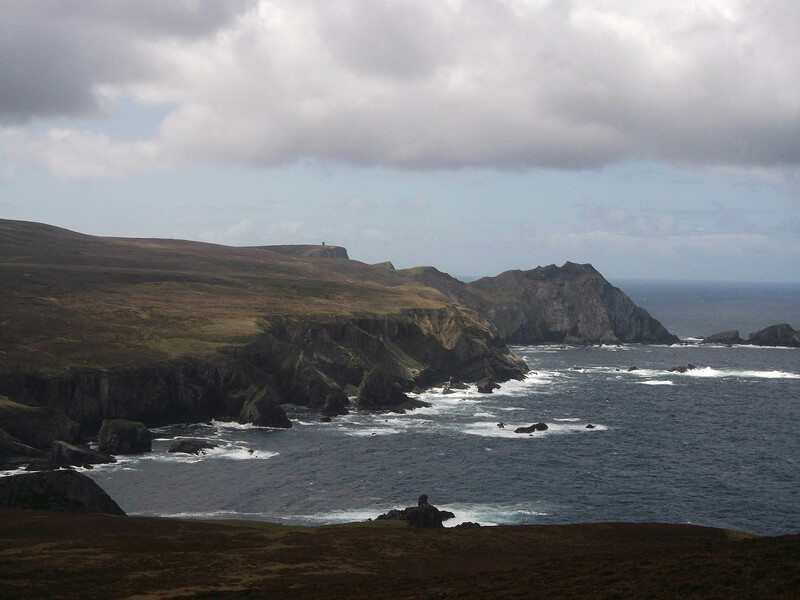 As a small part of a large basalt vein that runs from Glencolmcille to Maghery the sea stacks shown here can be accessed via a short boat trip or from the storm beach. A shade over 20km of winding B class roads, and one of the most remote public road ends, An Port Road takes you from the real world to this surreal location. Directly out to sea from An Port Road is a storm beach and a collection of sea stacks. Simply put, An Port Road is a contender for the most beautiful place in Ireland.